People are being killed, mysteriously, either by someone with superhuman strength, or by something with grisly powers. A clever Assistant D.A. is sent to investigate the puzzling case. 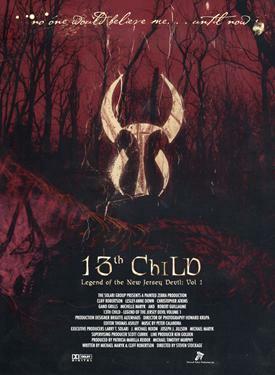 The D.A.--along with his fellow investigators--attempts to figure out whether he is uncovering a series of perfect murders, or whether he is following the tracks of the legendary monster, named the Jersey Devil, in New Jersey's Pine Barrens.